With every season our habits change, from shoveling the snow outside during the winter to enjoying the patio and sunshine in the summer. Like our altering routines, our food and wine choices adjust too. Whether you are grilling a big steak, mixing together a seasonal salad filled with fresh vegetables and herbs or enjoying a simple charcuterie board with local cheeses, elevate your meal easily by pairing with the perfect wine. White or Red? The daunting question asked by your host or waiter. The simplest way to make this decision starts with your food choice. Are you enjoying light fish, citrus chicken or creamy cheese? 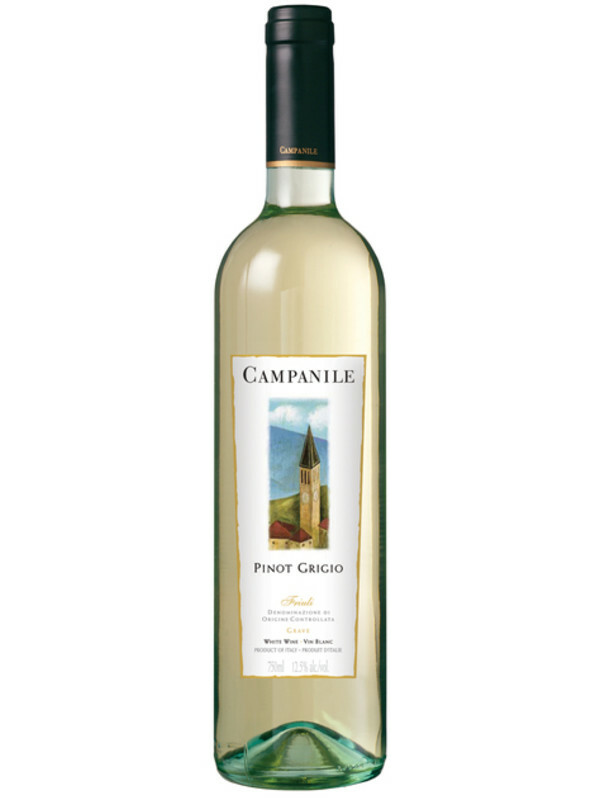 Try a Pinot Grigio, Chardonnay or Sauvignon Blanc that complement the light flavours and protein of your dish. Are you enjoying a charred steak, grilled vegetables or a juicy salmon? Try a Cabernet Sauvignon or Chianti to pair with the smoky flavours from the barbeque and the weight of your protein choice. These are not gospel rules. 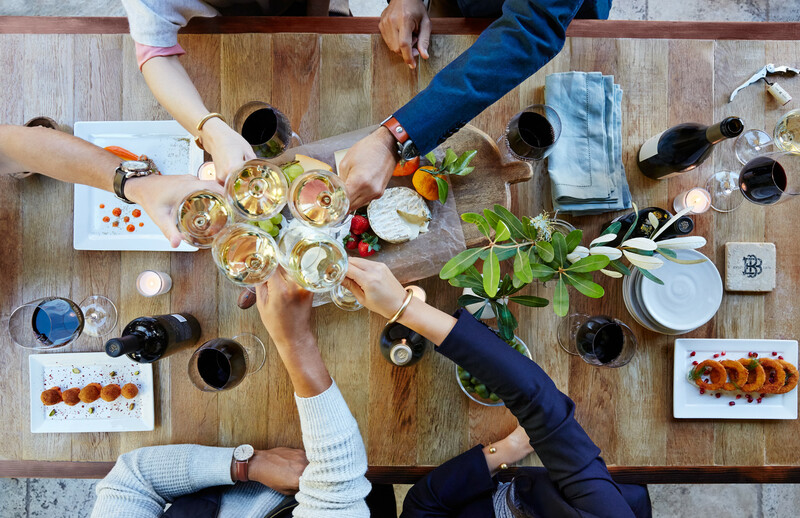 At the end of the day wine is for enjoying and sipping alongside family and friends. Whether you are enjoying on the patio, at your golf course or at your neighbour's barbeque these top white and red wines won’t disappoint. 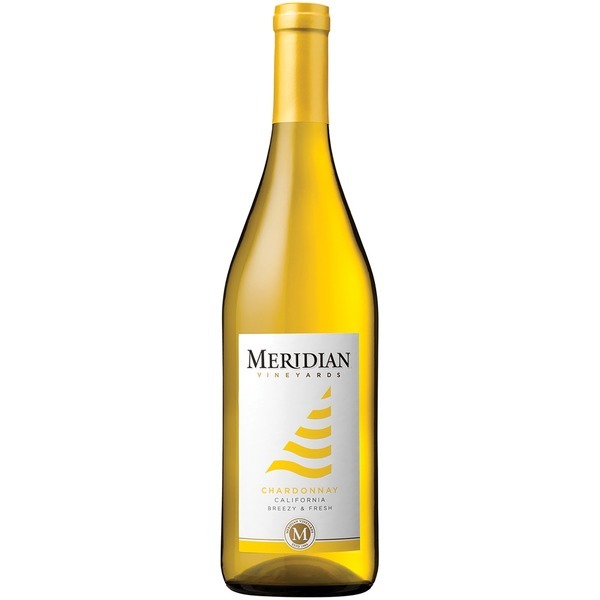 Aromas of caramel and vanilla mingle pleasingly on the nose, pineapple and green apple mingle seamlessly with hints of brown sugar and butterscotch. 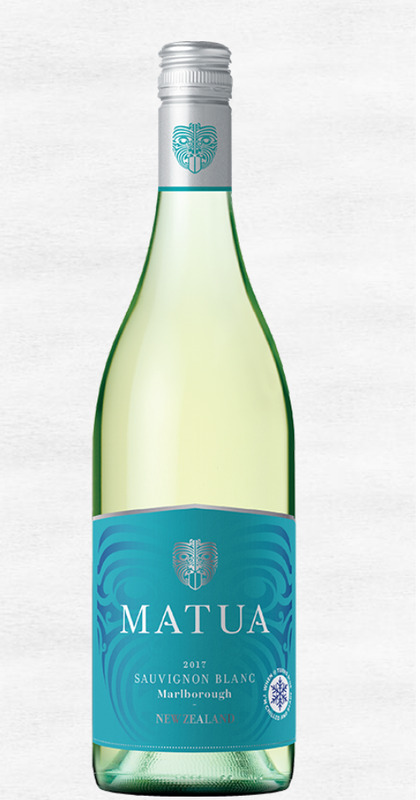 The nose broad with citrus and tropical fruits, a vibrant palate with fresh apple fruit notes. 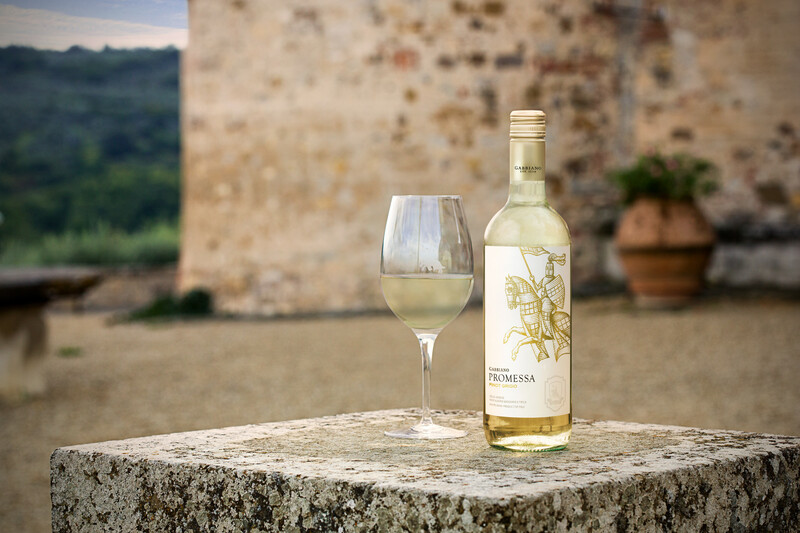 Bursting with citrus notes with a hint of grapefruit and basil. 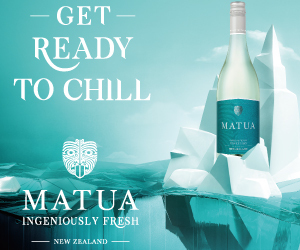 The palate fresh and vibrant with melon and a hint of nettle. 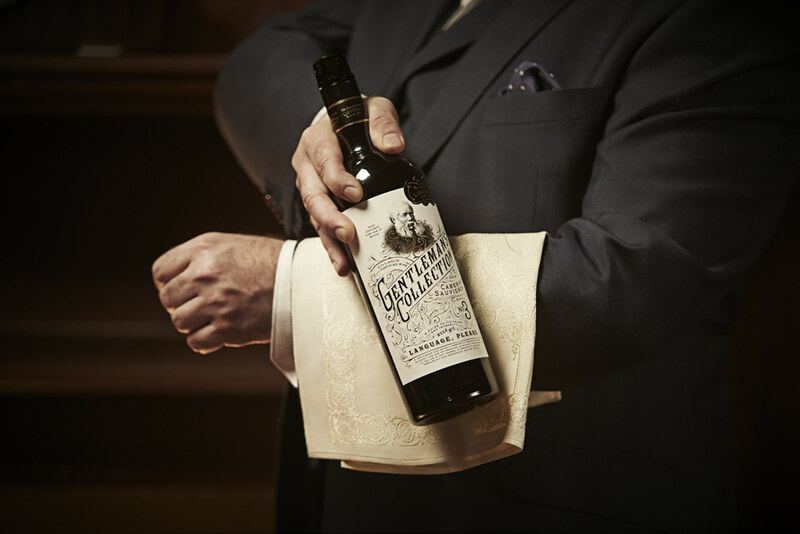 Subtle floral notes on the nose with a fresh acidity and nutty almond flavours on the palate. 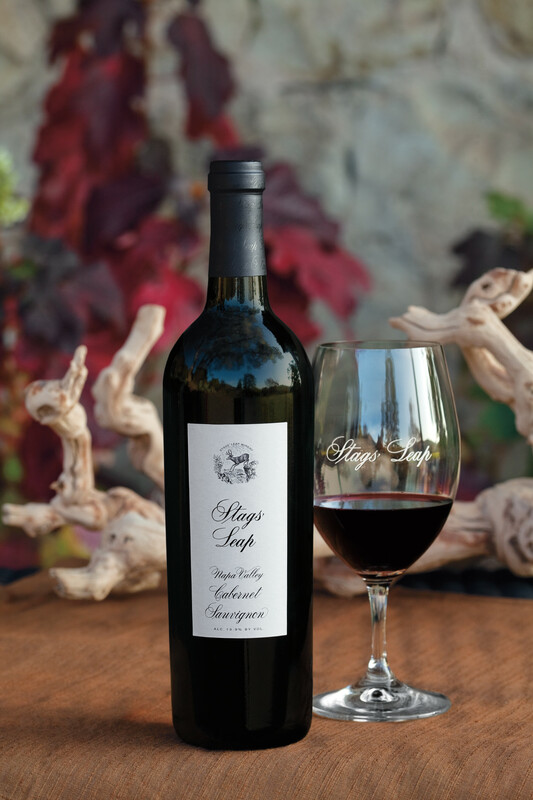 Aromas of dark fruit and mocha, completed by spicy oak and a hint of vanilla. Floral and fruity note on the nose, red wild berries on the palate with soft tannins and a long finish. 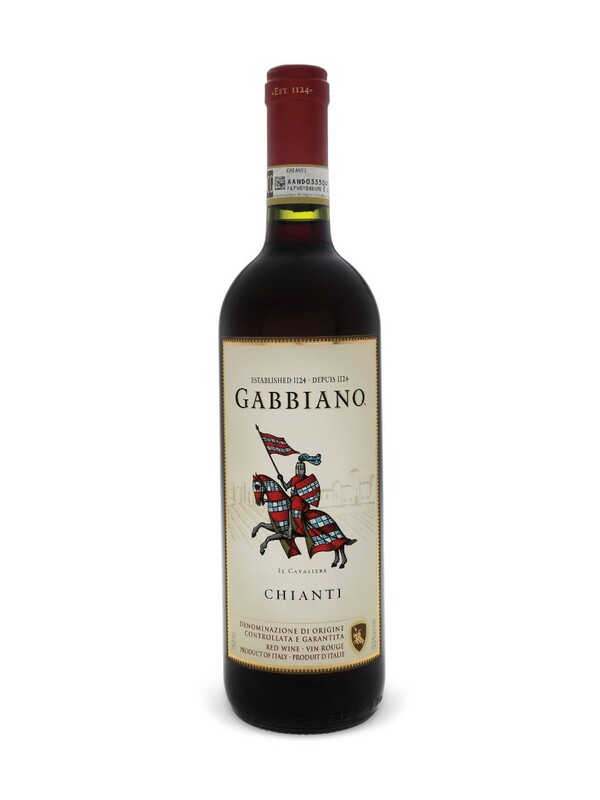 Bright candy red and dark fleshy fruit, hint of dried herbs and mocha on the nose. 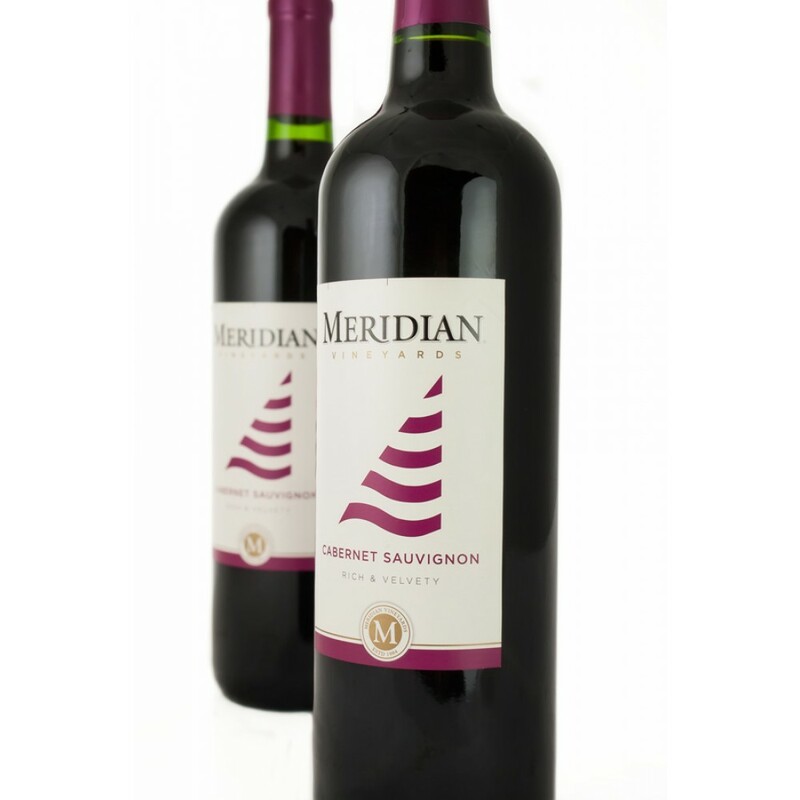 Vivid aromas of blackberries, fresh plum and chocolate follow through to rich flavours of black cherries, fresh berry pie. 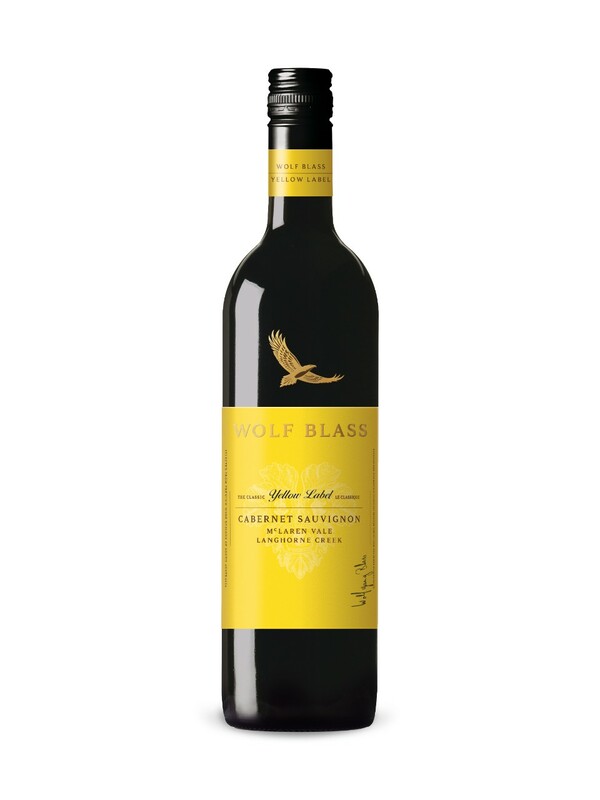 Mulberry cassis fruit aromas with pronounced eucalyptus, spice and oak. Soft tannins with a long fruity finish. 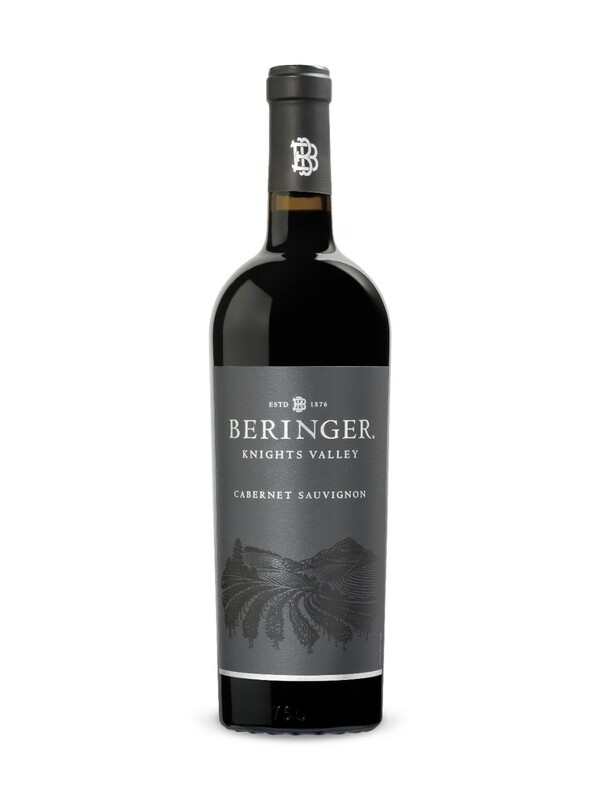 Vivid aromas of rich, ripe blackberry fruit, espresso, lavender and subtle licorice spice. Plush firm structure with a lingering smooth finish. Heady bouquet of dark plum, blackberry and hints of vanilla and cinnamon which continues through on the palate with beautiful dark berry and cassis. To learn more about these wines (and taste them, of course), visit your local ClubLink bistro.